We arrange dedicated fundraising events throughout the year for many small company and corporate groups, from six to 200 people. The Yorkshire Three Peaks is well suited to larger groups, while we limit groups completing the National Three Peaks to 50 people. You have the option of either a Private event, arranged just for your group and with wide availability of dates (minimum group sizes as shown below), or joining one of our Open dates, for which there is no minimum booking requirement. The ultimate team challenge. Normally some travel required on Friday afternoon to Fort William, to begin with briefing 7am Saturday. Walking 23 miles (37km), total ascent of 3064 metres. 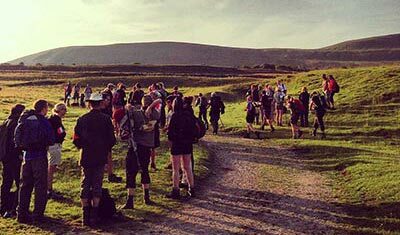 The classic single-day challenge, normally around 12-hours walking with no travel required during. Usually requiring accommodation locally. Walking 24 miles (38km), total ascent of 1585 metres. An excellent alternative, easier to fit into a weekend, starting from Chester at 10am on Saturday, finishing Cardiff around 8am. 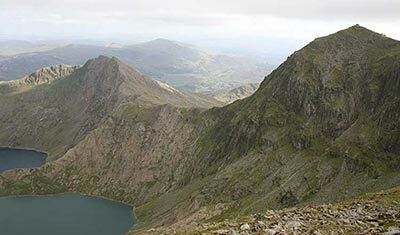 Walking 17 miles (27km), total ascent of 2334 metres. H&S and Risk Assessment documents for these events are included as part of our event management service. Our Open challenge events run from April to October, and have no minimum booking size. Page last updated at 15:47, on the 4th June 2018. 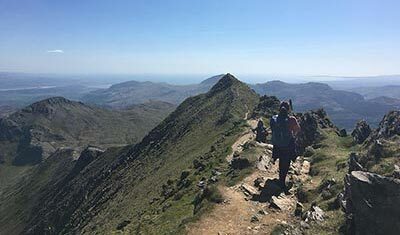 Copyright © 2019 Three Peaks Challenge Ltd.